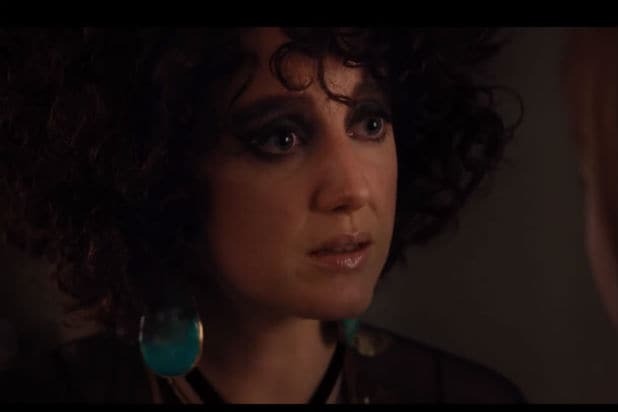 Andrea Riseborough The terribly pedigreed English actress appears briefly in the film’s trailer, but not long enough to sell you on the incredible “Auntie Mame” vibe she brings as the eccentric wife of an openly gay artist (Michael Sheen). Karl GlusmanThis is Tom Ford we're talking about, so even the smallest supporting roles will be occupied by promising, devastatingly attractive people. 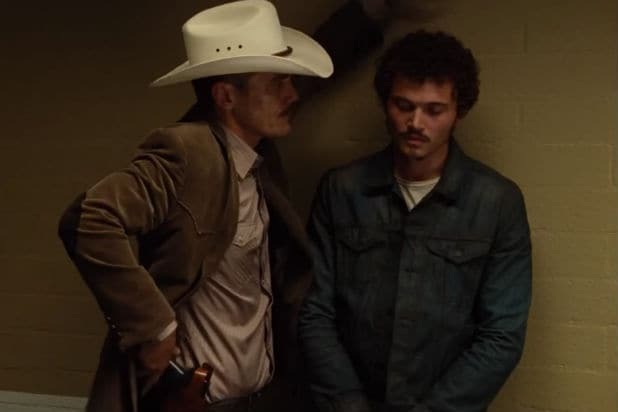 Take Glusman (right), a member of villain Aaron Taylor Johnson's gang of thugs. But Glusman is also the star of Gaspar Noe's "Love," a graphic romance that rocked the Cannes Film Festival in 2015. 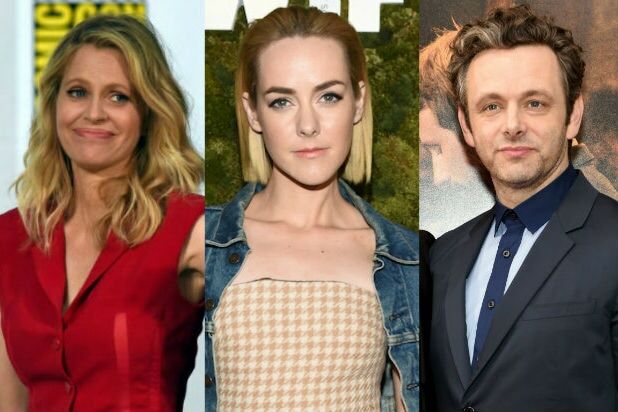 Michael SheenAgain, one only glimpsed in the trailer, Sheen plays something of a social ringmaster attempting to convince Amy Adams’ Susan to dig in her heels and enjoy her vacuous success. Kristen Bauer van StratenFans of HBO’s “True Blood” will remember van Straten as the sublimely bitchy vampire consigliere to Alexander Skarsgard. Here, she appears as a museum board member fond of going under the knife -- who gets shredded by Amy Adams after challenging her at a meeting. Jena MalonePlaying museum curator Sage Ross, Malone makes a brief and memorable cameo as a narcissistic Los Angeles mom -- ruthlessly concerned with her abstract clothes and baby monitor app -- with zero self-awareness over how she actually comes across. Michael ShannonAs an irresistibly sour and menacing detective, Shannon is easily the most award-worthy of the bunch. But he's another breakout buried in the smash-cut trailers the film has circulated. Isla FisherMrs. Sacha Baron Cohen is under the radar in "Nocturnal Animals," and probably for good reason. The film has a major story-within-a-story, as it depicts in live action the contents of a novel Amy Adams' character is reading, written by her first husband (Jake Gyllenhaal). Fisher is something of a subliminal stand-in for Adams in the story -- to a harrowing effect. Laura LinneyBeneath that Texas hair and Park Ave. pearls is national treasure Linney. In a role originally meant for Kim Basinger, Linney plays the disapproving mother of Adams' character, warning her of a widely-held fear: we all eventually become our mothers.